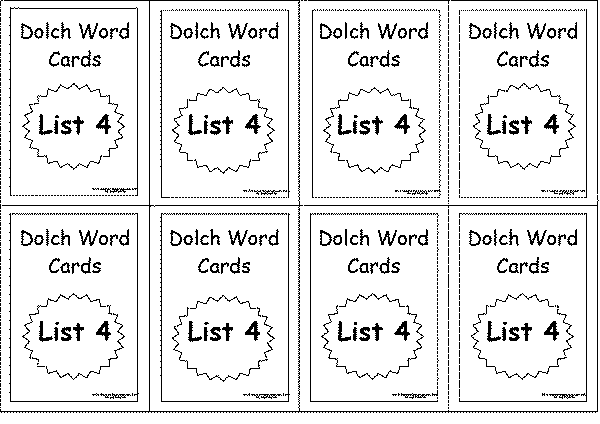 Dolch Word Lists – 220 Small Printable dolch words. Print onto color coded cardex and laminate. Print these out and pop them onto your storage containers….